Welcome to Camp Endeavour a new breed of training camp designed to take you to the next level in trail running. We are in awe of Chamonix and the incredible trails it offers. It really is an experience that you do not want to miss out on. Immerse yourself in the landscape, the peace, the tranquility. Soak up that mountain air. Every which way you look the towering Mt Blanc is there to remind you just how small we are, with the trails vanishing into stunning rocky descents and alpine forests. Maverick Race has teamed up with GB Ultra Runner Tom Payn and his partner in crime Rachel Bonn Payn - both exceptional runners. They organise their own retreats - RunNamasteEat which is a running, yoga & plant based nutrition business grown from their combined love for nature, human movement and a desire to live out each day to the very fullest. Tom and Rachel will be taking you on a journey; from a bespoke training plan before you arrive in Chamonix, to coaching you throughout the weekend. Once you come off the mountain they will offer you tips and yoga sessions to help you develop, recover and relax ready for the adventure. Camp Endeavour is suitable for all levels of runner, we will have Mountain leaders on hand with Tom & Rachel so you will always be in safe hands. Running in Chamonix is best done with people who know the area, this means you will get the most out of the location and really get to see the best trails on offer. Once you have signed up we will be in touch with you to find out all of your Personal requirements and your current running ability. This will help Tom and Rach develop your personalised training plan in the lead up to your Trip to Chamonix. Secure your place now for only a £250 deposit, with the balance due 8 weeks prior to travelling. If you decide to withdraw after this deposits will be non-refundable or transferable. There are numerous flight options leaving from different UK Airports to Geneva. Please follow the links to book. We would like you to arrive at the accommodation for 1pm so please consider this when booking your flights and transfers. We recommend either of the first 2 flight options of the day for all of these airlines. Once you arrive in Geneva, you’ll need a transfer to Chamonix. There are loads to choose from but we’ve previously used the 2 below with services to suit all arrivals from the UK. The journey is approx 1 hr 15 mins and they’ll drop you straight to the hotel door. 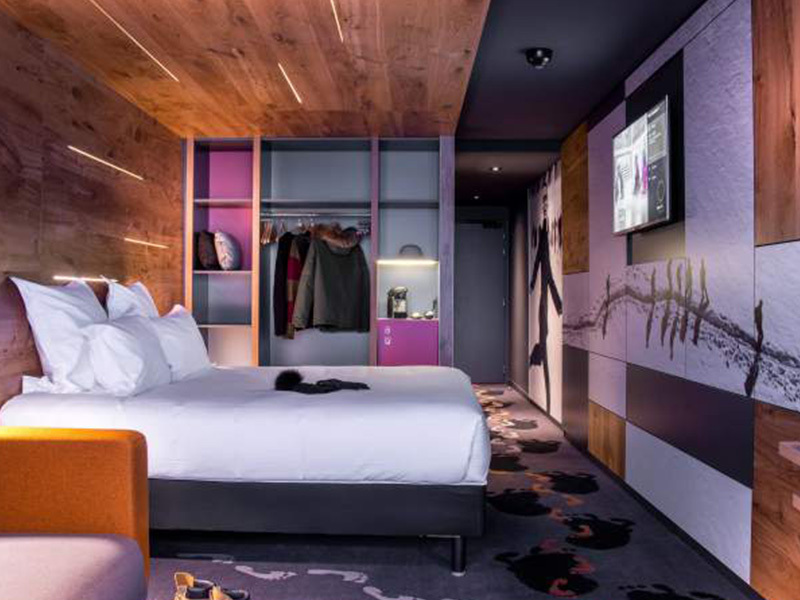 The Alpina Eclectic Hôtel will be your home whilst in Chamonix. 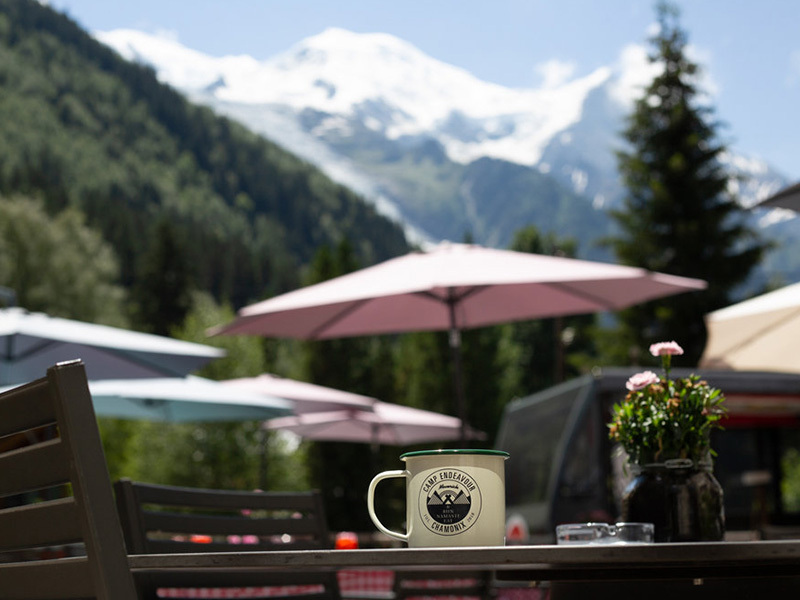 With stunning views over Mt Blanc and Brevent,.All rooms are booked on a twin basis, but if you would like a double please let us know. If you’re travelling alone, please be aware that you may be sharing with someone else. Tom & Rachel from RunNamasteEat will contact you directly to establish your level and what you want from the trip. You will receive a personalised training plan one month from departure. You’ll also take the Precision Hydration online Sweat Test for a bespoke hydration plan. Full details of the trip will be sent out and all runners details will be gathered for the demo kit. Meet Ben, Justin, Tom and Rachel at accommodation. We would like you to arrive by 1pm you will then be introduced to the team and given the weekend plan. Run with lunch on the trails. This will be (5-6 hours), leaving at 10:00am sharp we recommend you bring some Euros as we will stop at a refuge and they only take cash.